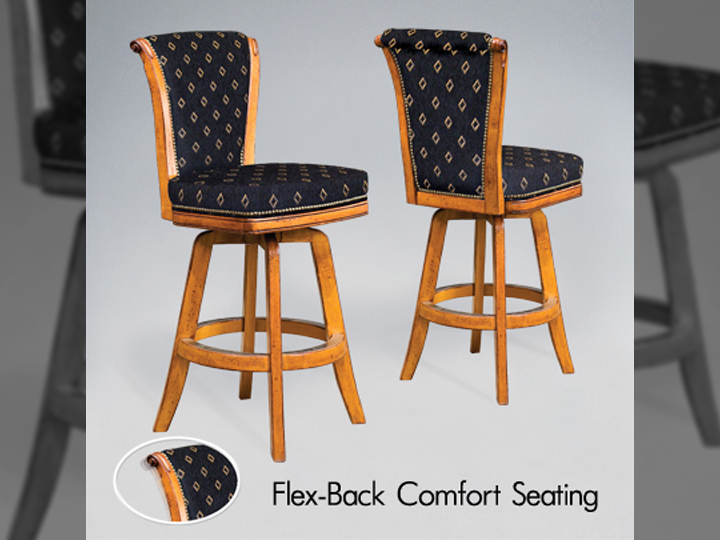 One thing that makes Century Billiards & Game room different than the competition is the fact that not only do we want to help you build the pool table of your dreams but also the perfect game room! At the same time, we always like keeping our clients’ comfort in mind. 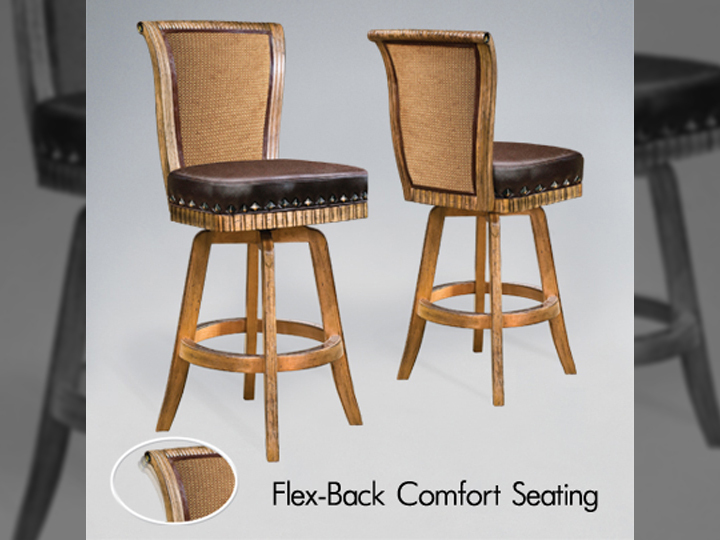 Whether you’re just relaxing having a drink or you’re waiting for your opponent to take their turn in pool, wouldn’t you love to have a comfortable place sit? 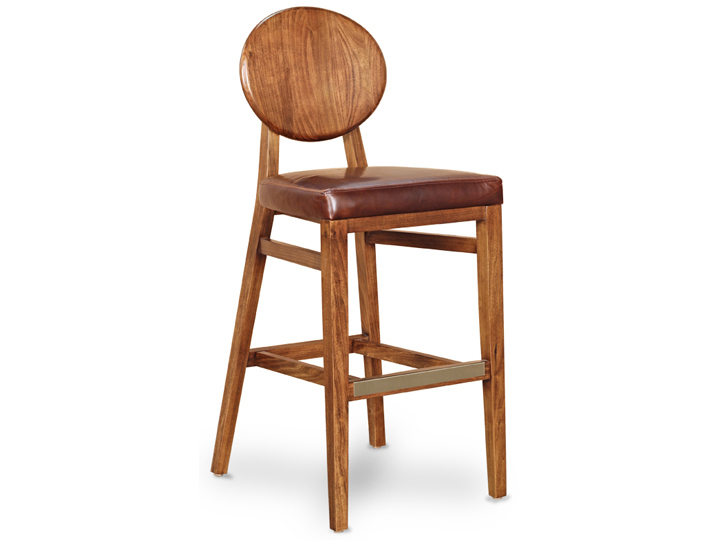 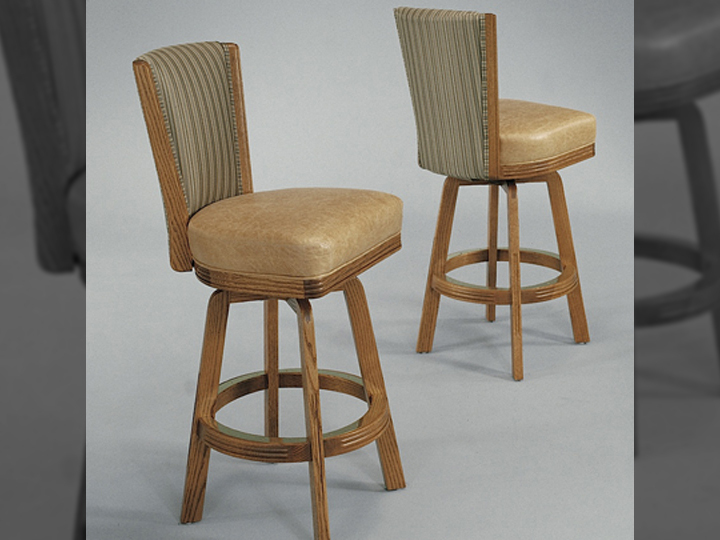 All of our bar stools are made with real American hardwood and real genuine leather, guaranteeing that these fine furniture bar stools will last for years to come. 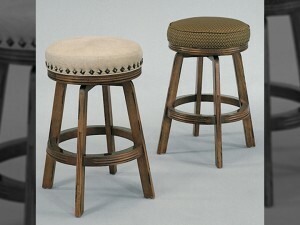 This is why we offer only the best quality selection of bar stools. We also provide many different options for wood, fabric, leather and more to match your game room décor, furniture and game tables. 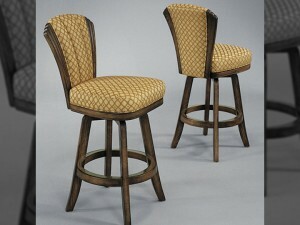 Feel free to reach out to us to find out how we can customize your bar stools just how you’d like them. 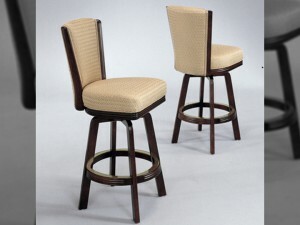 We can even match them up perfectly with any of our pool tables! Provide us with a custom sample of fabric or wood, and we can match your sample. 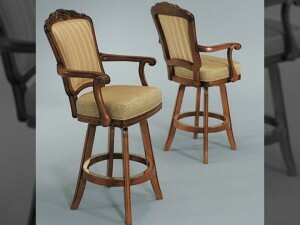 We can also do an in-home consultation so all your furniture will be a perfect fit. 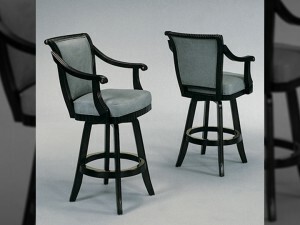 Give us a call or schedule a consultation below. You’ll speak personally with one of our many game room experts who will work directly with you to find the best options available based on your desires. 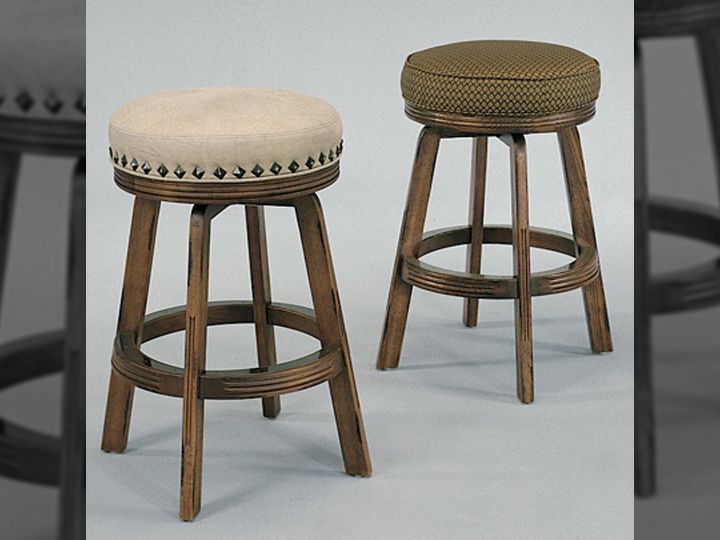 We’ll guide you through getting the best style and fit for your pub table or home bar. 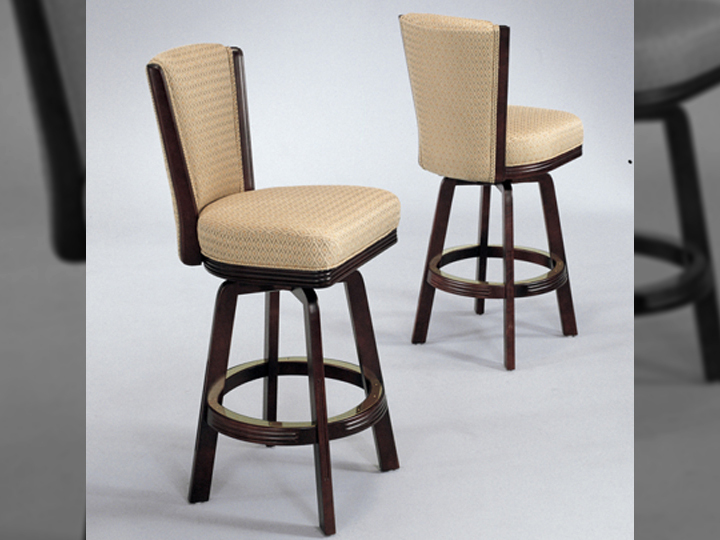 Call us today at (631) 462-6655. 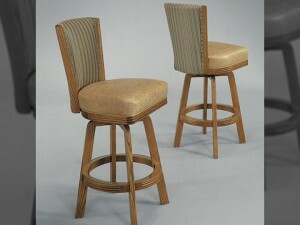 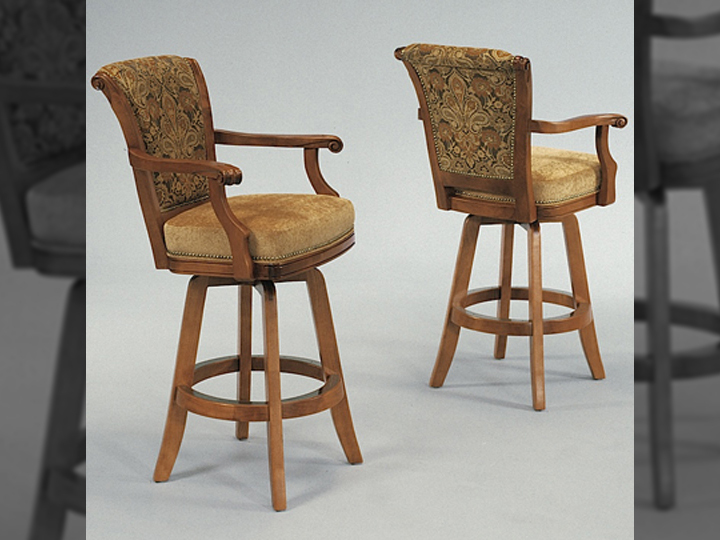 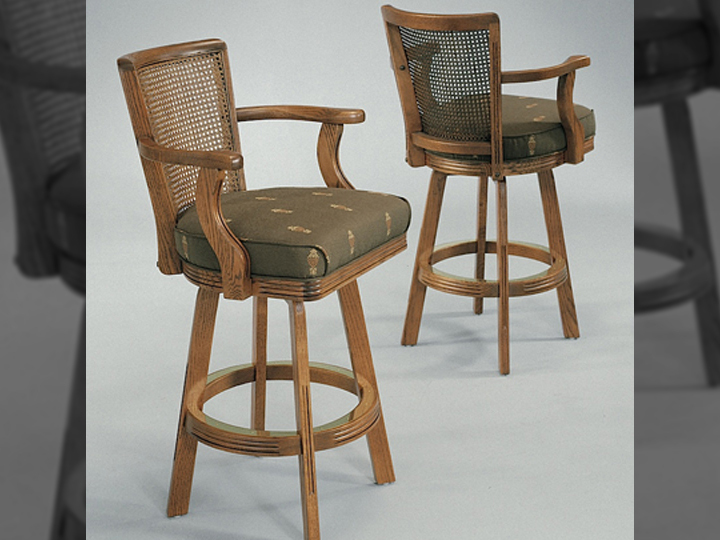 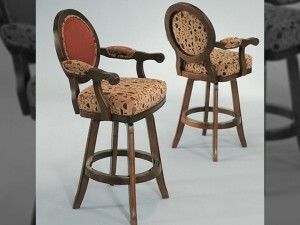 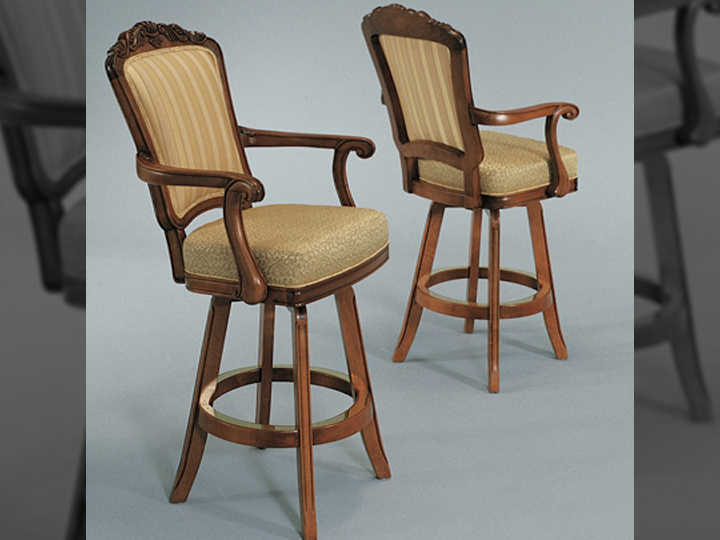 To see examples of bar stools click here!